Everyone loves to watch videos. 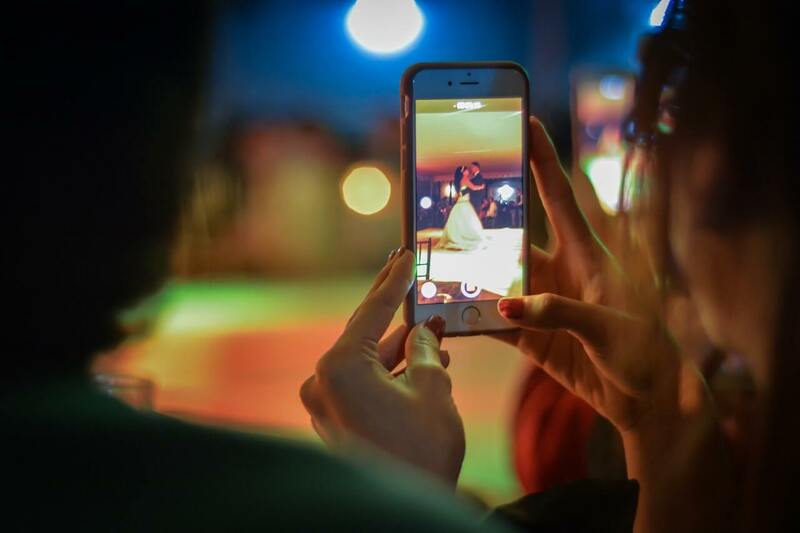 It’s projected that by 2020, up to 80% of all internet traffic will be watching video in one form or another… and across multiple platforms. The last several years, videos have become increasingly more popular. It’s fairly obvious when you look at the trends, and see what the internet giants such as Google, YouTube, Facebook and Instagram are doing. They are designing everything related to user experience around video. When websites like this are focusing so much attention on it, why in the world would anyone ignore this massive trend? Every business, whether they be local in Atlanta, National or Global should be leveraging this trend to grow and bring in new customers. 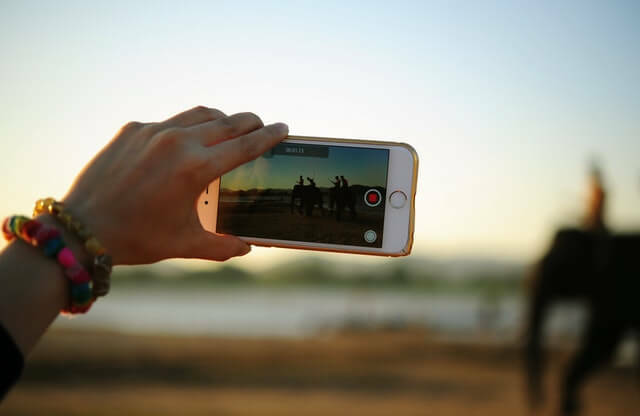 If you’re a business owner, and you haven’t started using video as part of your marketing strategy, it would serve you well to catch up on what’s happening and start moving the direction of using video. If not, you’ll be left behind. And I can promise your biggest competitors aren’t ignoring this trend. I think the biggest reason most businesses aren’t doing video is because of the intimidation factor. They just don’t know where to begin. 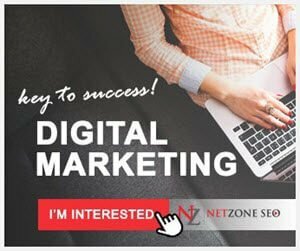 I would suggest hiring a professional digital marketing agency like Netzone Digital, a cutting-edge Atlanta video company. However, producing effective videos that are compelling for local service type business is nowhere as difficult as you may think. We’ve found that sometimes, more professional videos that look like they were produced in a Hollywood studio aren’t as effective as a selfie type video, done by the company’s owner. Now the take away to that last paragraph is that it needs to be a good quality video, especially the sound quality. People will watch a video that’s not that great quality as long as the sound is clear and good quality. The content and message are the most important aspect. The most important part to a video is the first 10 seconds. If you can have a professional branded intro done, and use it on all your videos, it will help to grab the viewers attention. Plus, it’s a big step towards building brand awareness. Then using a short outro with a call to action is best to finish it off. If web visitors are finding your site, but not hanging around long… it can actually hurt your rankings in Google. This is called bounce rate. When someone comes to your site, then leaves, or “bounces” off within a few seconds, it will eventually have a negative impact on your search engine rankings. Probably the best way to prevent this is to first… have a nice and modern website design, with good quality content. Within that content you need to be using compelling videos to grab and keep your web visitor’s attention. If you (or your video agency) has done their video preparation right, these videos can be extremely engaging to the visitor and potential customer. This is your chance to tell your story and let them know why they should be choosing you, and not your competition. Which leads to the next reason you should be using video marketing in your business. Engaging with your potential customers through well planned videos gives you the chance to build rapport with them, before they’ve even met you or your company rep face to face. You’ll have the chance to build a relationship with that potential customer if you have your messaging right in the video script. So, make sure you spend plenty of time in planning, so you are portraying your USP, or unique selling proposition. If you do this correctly, you’ll be surprised how often new customers will say they feel like they already know you, because of watching your videos. I know… I’ve heard it many times before. As an SEO agency we typically drive customers by using organic methods. But lately we’ve been seeing some great results by testing with paid video ads on YouTube, Facebook and Instagram. We realize you’re busy running your business. That’s why it’s best to either have someone on staff that is qualified to run your video marketing or hire a professional to manage it for you. Especially if you own a business that runs constant promotions and specials. The opportunity to utilize social media to announce special promotions with video is endless. Facebook advertising has become extremely effective in the last year, even for local business. And by far, the most effective type of Facebook ad is a video ad. But paid ads aren’t the only thing that can be leveraged on Facebook. You also have the ability to use video on your cover area on your Facebook page. You can literally have a different video cover for every different promotion you have. This is new on Facebook and we’ve been seeing some incredible results from utilizing properly. One mistake I see a lot of businesses make, and even digital agencies, is that they produce one video and then use it one time. Well, if you plan correctly, you can take one video shoot and produce several videos from it. You absolutely should have this video on your YouTube and Vimeo channels, but there’s so much more you can do with one, single video. Not only can you use one video, turn it into several, you can also use the audio from it to upload to audio sharing sites such as Soundcloud. Then, you can take the video script and make a blog article from it. You can also break the video down into slides and use it on presentation sharing websites such as SlideShare by LinkedIn. Setting up all these other sites to get your content out across the web can be very time consuming. But the rewards of building this digital echo-system can be huge for your brand’s SEO. Make sure to get the most out of every video you produce for you company and you’ll start reaping the rewards of finally getting into the game. I understand doing video make seem intimidating to some of you. But there’s a multitude of different types of video that can be engaging to your potential customers. Don’t feel like you’re going to have to play movie star and get in front of the video camera. You don’t have to, unless you want to. 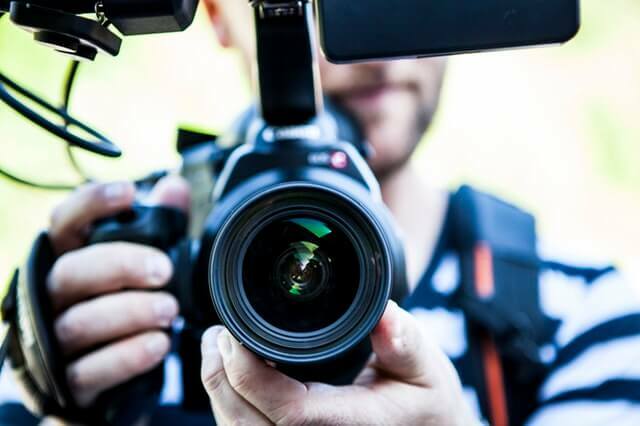 If you don’t have a problem being in the videos, I feel having the business owner in the video can be the most powerful way to build rapport possible. Either way, don’t allow the intimidation of producing video stop you from getting in the game. Videos are getting more popular with each day that passes. Every day you don’t start using it as a marketing strategy is another day you’re allowing your competition to get an advantage on you.